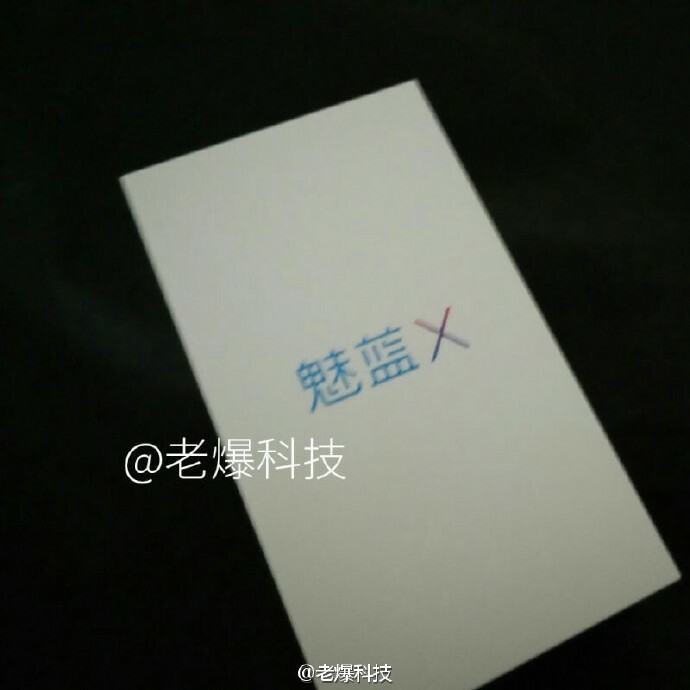 Meizu sends out Novmeber 30th press invite, what could it be? - Playfuldroid! Meizu sends out Novmeber 30th press invite, what could it be? Earlier today, Meizu has begun sending out a new press invite for their upcoming launch event, which they are rumored to be unveiling the Meizu M5 Note. Just in case you missed out, the M5 Note had already been benchmarked via Geekbench and is expected to be featuring a Helio P10/ Helio P20 SoC onboard along with 3GB of RAM. This of course, is a boost to the Meizu M5 which was announced back in October last month. 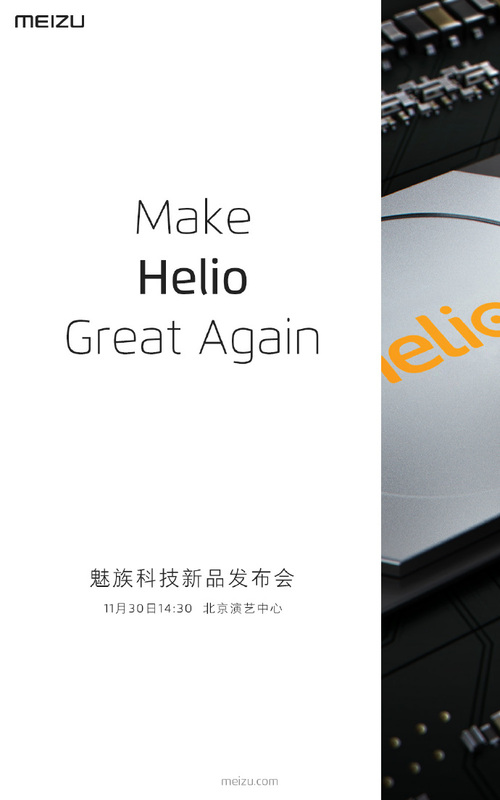 As seen below, the press invites has a line which read “Make Helio Great Again”, which hints on the upcoming Meizu M5 Note which has a Helio P10 SoC onboard. However, since no official details had been released yet, we shouldn’t mark out the possibility of a new device that runs on the latest Helio X30 SoC as well. 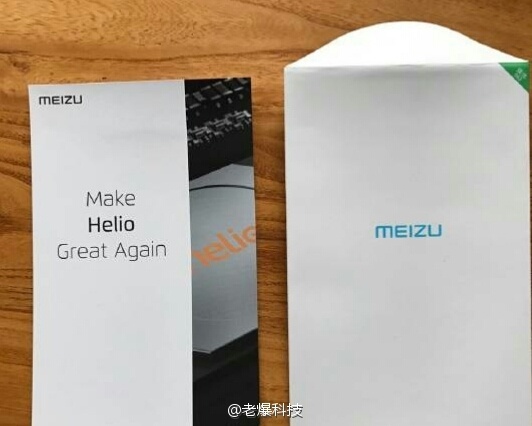 On a side note, sources close to Meizu has confirmed that the Pro 7 will not be unveiled this year.